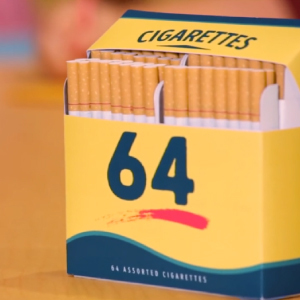 Tobacco companies are spending billions to put their products in front of our kids in stores. 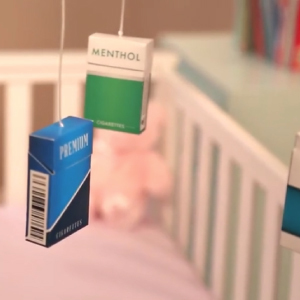 And the more kids see tobacco, the more likely they are to start smoking. 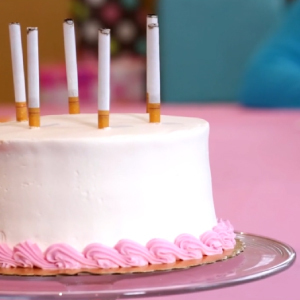 It's time to recognize what tobacco companies have in store for kids. 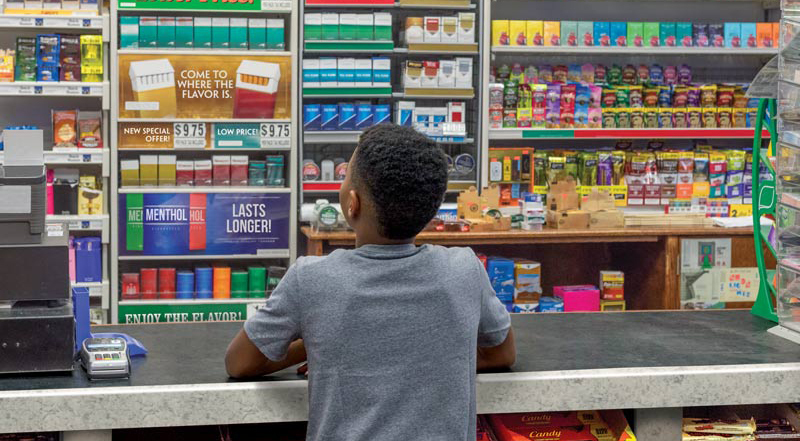 Each day in New York State, the tobacco industry spends over a half million dollars to market its products - and 90 percent of it is devoted to in-store advertising. Bright colors behind the counter. Large signs with special pricing. Rows and rows of cigarettes. 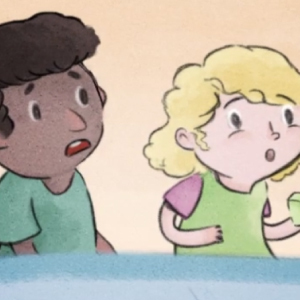 Maybe you've never noticed them - but our children definitely have. 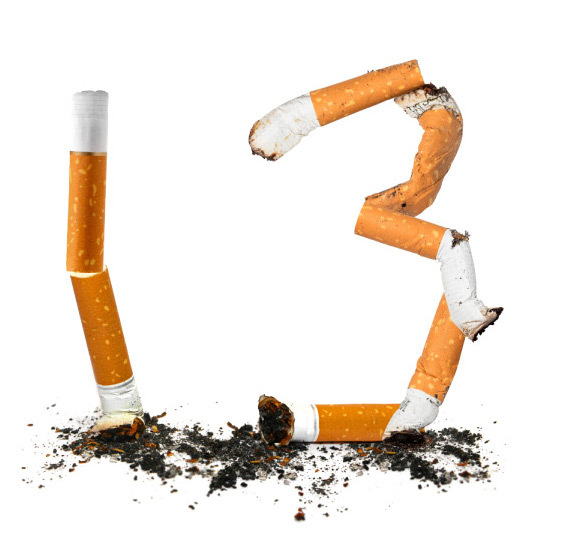 Young people are almost twice as likely as adults to recall tobacco advertising, and it makes them more likely to smoke. 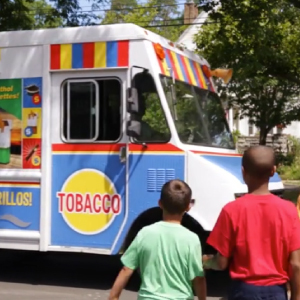 In-store advertising near schools and in low-income neighborhoods is particularly effective. 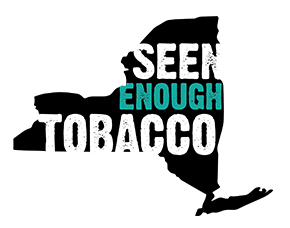 The bottom line is, tobacco marketing is literally in the face of those most vulnerable to it. Now we can't look the other way. Our kids have seen enough. 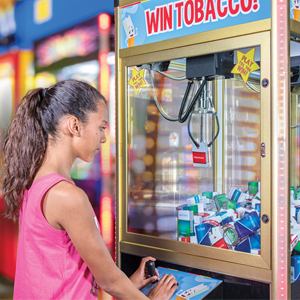 It's time to take action and get tobacco out of sight in stores. We respect your privacy and will not share personal information.